As the name suggests, these programs are designed to retain customers and keep them loyal to your brand. Virtually every business loses some customers, but few are diligent about measuring that loss, determining the reason for the loss and taking measures to change the pattern. More common, businesses focus on new business prospects, investing large sums of time, effort and money to make their next sale. 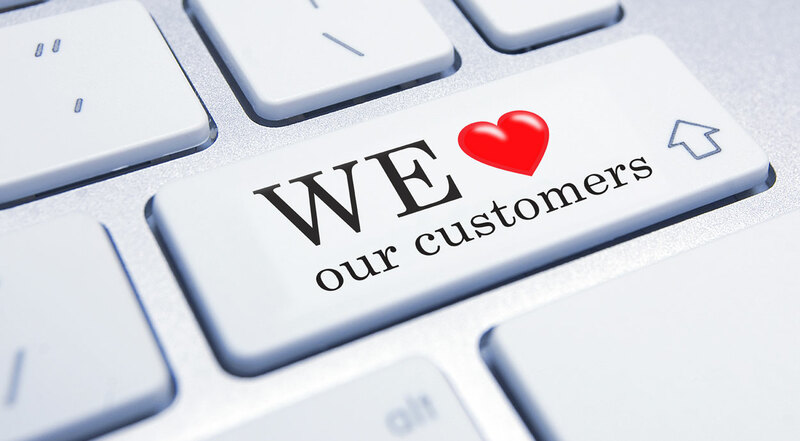 Often, the best way to grow a business, is to nurture existing customer relationships turning them into repeat customers keeping them loyal to your brand. Since they are already familiar with your company and it’s brand, and the lines of communication have already been established, it often a much cheaper and easier to maintain this customer than to go out and find a new one. Taking the concept a step further, once you’ve made a customer a repeat customer, the next step is to make them an advocate or brand evangelist – sharing how much they like your business with their friends, colleagues and the world. This is the brass ring of marketing endeavors because brand evangelists can be the tipping point when competing for sales. Your prospects have become savvy consumers, scouring the internet for information when they are making purchase decisions. Prospects are more likely to believe testimonials and reviews from other consumers before the propaganda generated by a brand. Nonneman Communications can design programs to help your company retain more customers and turn them into brand evangelists. We’re here to help.